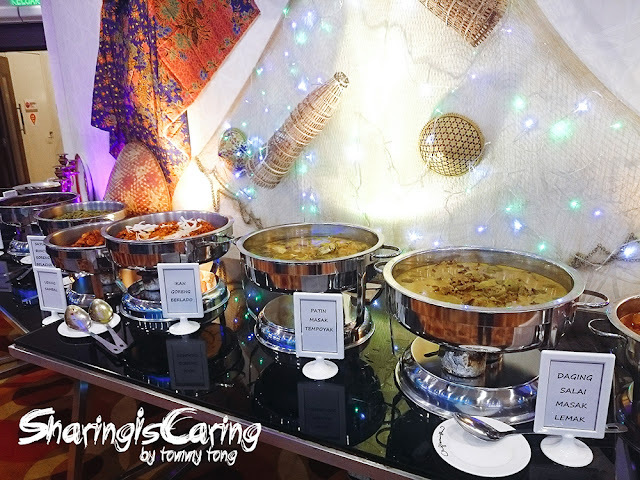 This Ramadan is getting excited with more incoming Ramadan invitation. 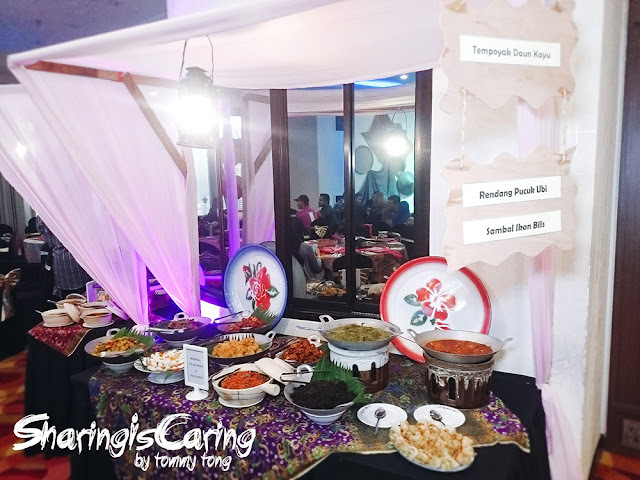 KL Tower invite you to embrace this Ramadan month with your family and friends at Megaview Banquet Hall, Menara Kuala Lumpur. The Ramadan will start on 11 June to 3 July 2016 daily from 6.30om to 10.00pm. 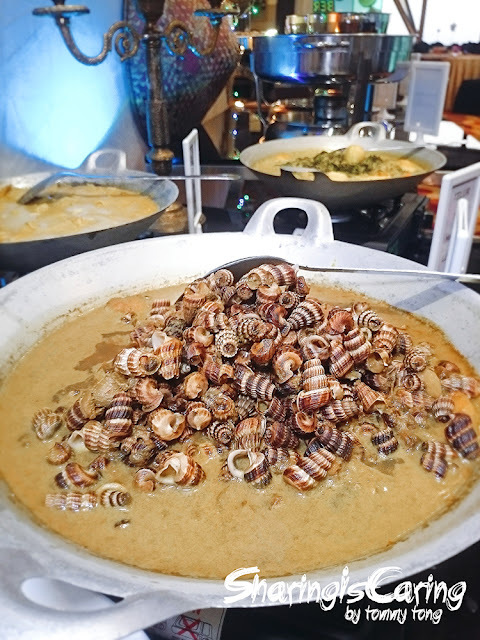 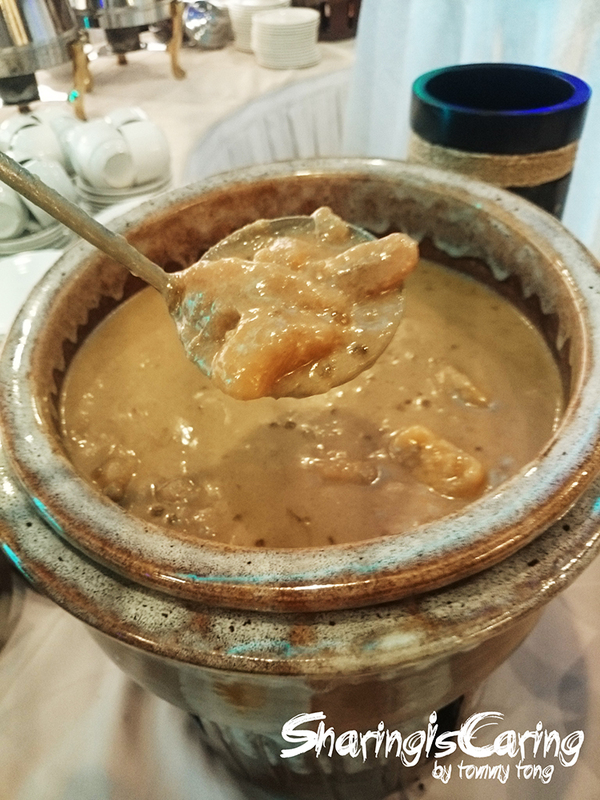 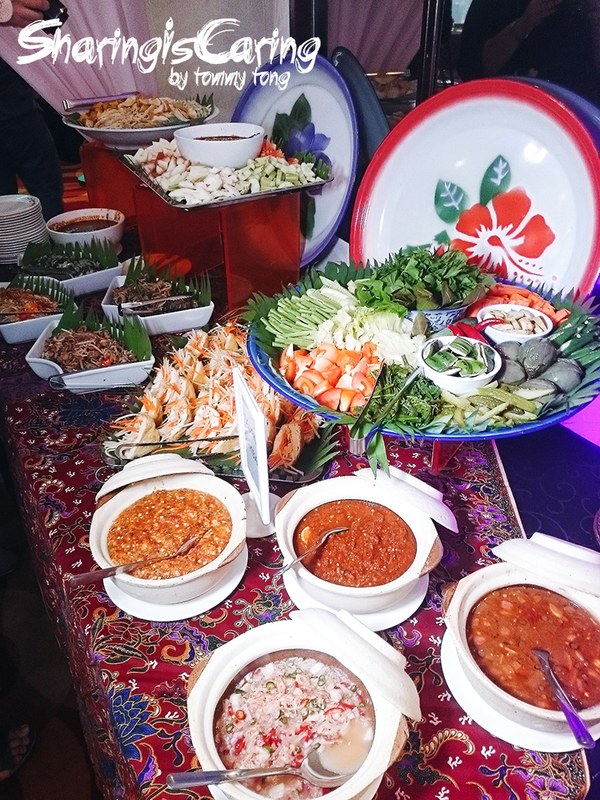 This year, KL Tower prepared "Malay Kampung" cuisine and many other mouth-watering delicacies carefully crafted by celebrity chef Dato’ Chef Ismail. 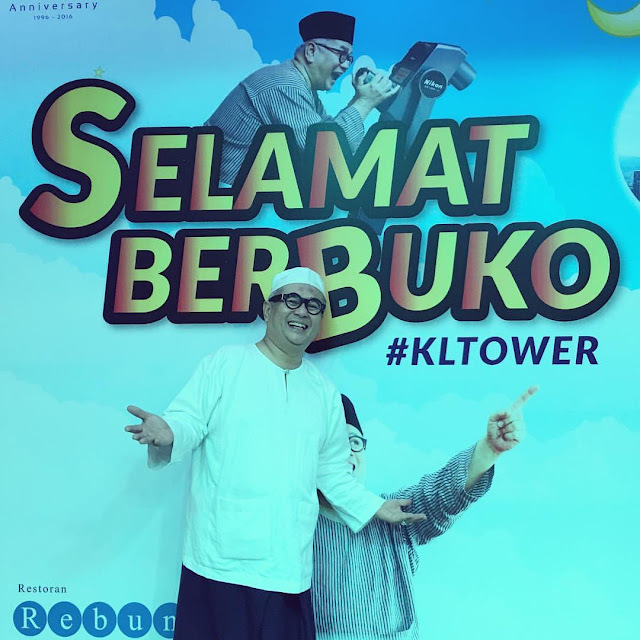 Don't miss the opportunity to meet him every Wednesday, Friday and Sunday to complete your "Buka Puasa" experiences at KL Tower. 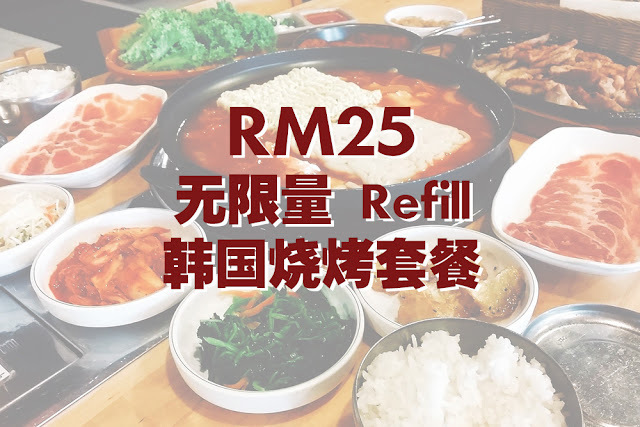 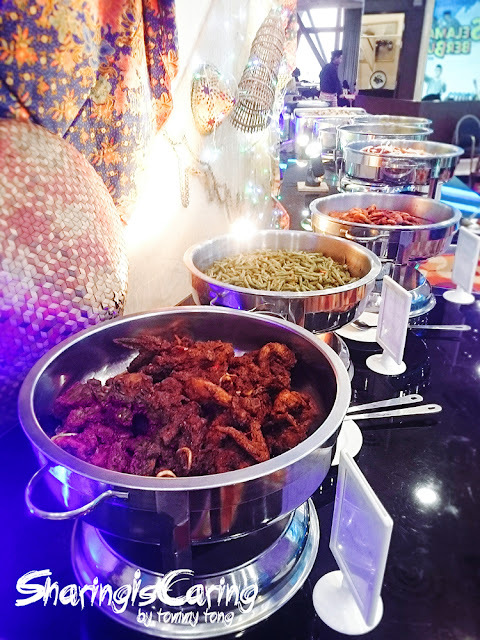 Experience standing on 350 meters from ground at KL Tower SkyBox with just only RM20 when you purchase the Ramadan Buffet. Get buy 10 free 1 promotion with your loved one today for "Buka Puasa" Ramadan Buffet at Megaview Banquet Hall, KL Tower. 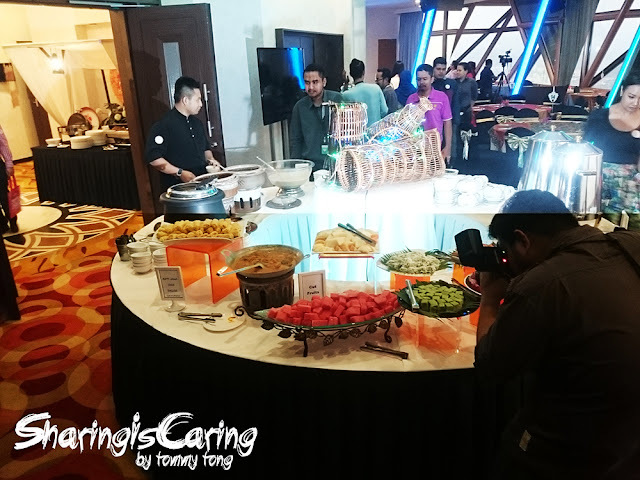 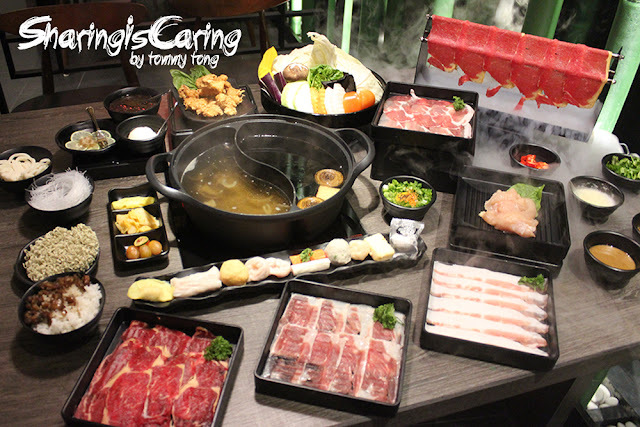 The Ramadan Buffet is proced at RM99+ for adult and RM59+ for children. 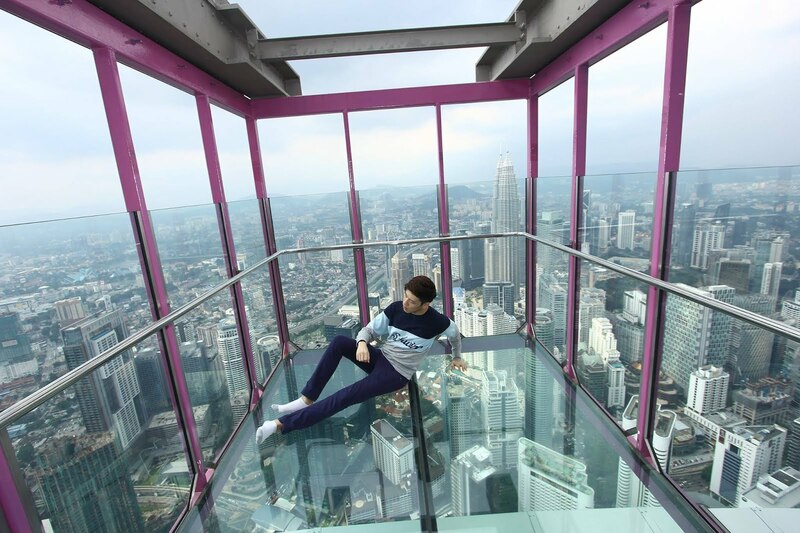 For children below 3 years old will be FREE of charge and also free entrance to KL Tower Observation Deck.